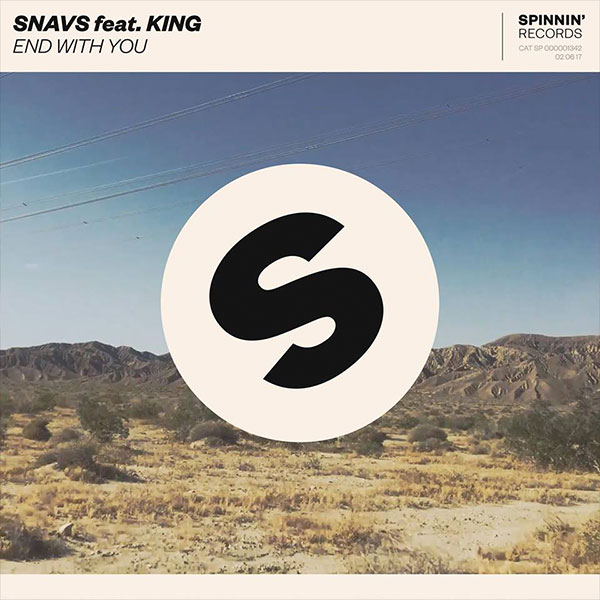 Snavs recently dropped his new single ‘End With You’ featuring KING and it is already on its way to become something spectacular! Now it is your turn to turn this into something special as this track is officially available for a Remix Contest. Download the track’s stems and start working on your version of ‘End With You’. 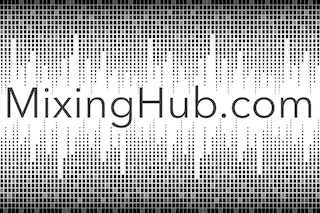 The best remixes are bound to win some great prizes. Besides the amazing FL Studio, the first prize winner will get an online A&R session with the man himself, Snavs! So hurry up and start working on your remix asap. Goodluck everybody! 1st prize: FL Studio All Plugins Bundle + online A&R session with Snavs! 2nd prize: FL Studio Signature Bundle. 3rd prize: FL Studio Producer Edition.